Chenonceau fully embodies feminine grace, from its immaculate, delicate silhouette to its lavishly decorated, flower-filled interiors. A Renaissance masterpiece, the château dazzles visitors with its bright white façades and its turrets’ sensual curves. 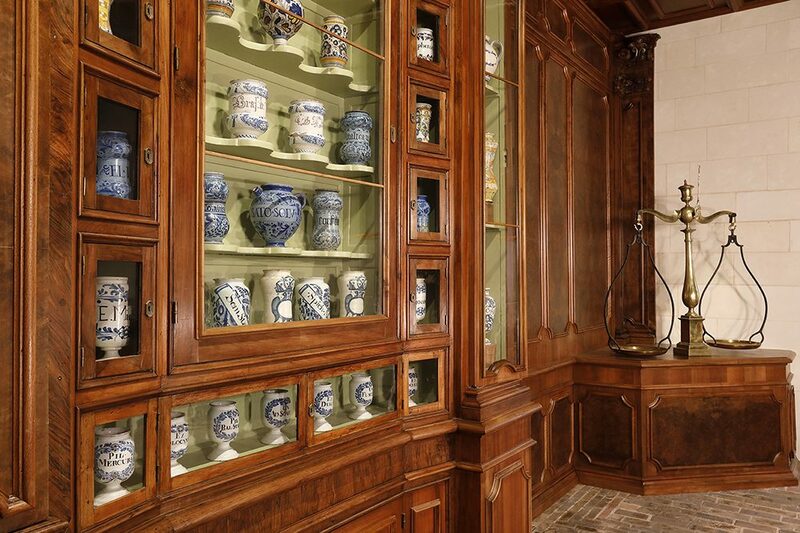 Its highly refined style reveals the influence of the great “Ladies” of history on its architecture. And in particular the “builder queen”, Catherine de’ Medici. On 2019, Chenonceau will be celebrating the 500th birthday of Queen Catherine de’ Medici, born in Florence in 1519. We have her to thank for Chenonceau’s great refinement. 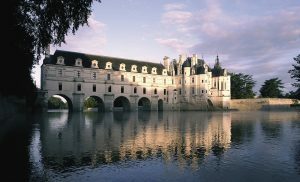 From the monument to its restaurants… Chenonceau will reveal a chapter in its history while celebrating this illustrious queen, considered to be “France’s greatest king”. 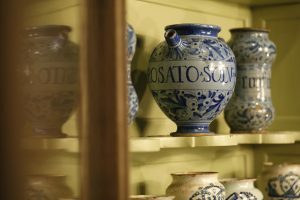 Share the post "500th anniversary of the Renaissance in the Loire Valley"